A piece of tranquility in a busy metropolis. Randall’s Island is a recreation park with over 60 playing fields, acres of wetlands, a 20-court tennis center, bike and walking pathways, a golf center and the IAAF certified Ichan Stadium. It’s set on what was two islands and three separate land masses, now combined to make one 480 acres of green space on the East river between East Harlem, Astoria, Queens and the South Bronx. It’s a cliche, but there really is something for everyone here. No matter how young or old you are you’ll enjoy your time whatever activity you choose to do at the park. It’s open every day from 5 am to midnight. Did you scream, a big sigh of relief when you finally got through and managed to get tickets? Were they a surprise for a special birthday or anniversary? Or are you simply a big fan? At last, it’s August and soon you’ll be at Citi Field. Not to watch the New York Mets, but to see a New Yorker who is coming home. 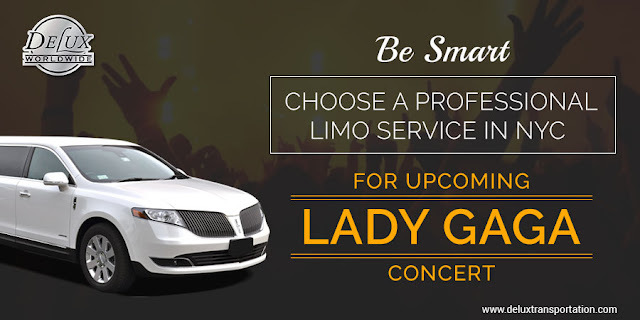 Lady Gaga – live in concert. 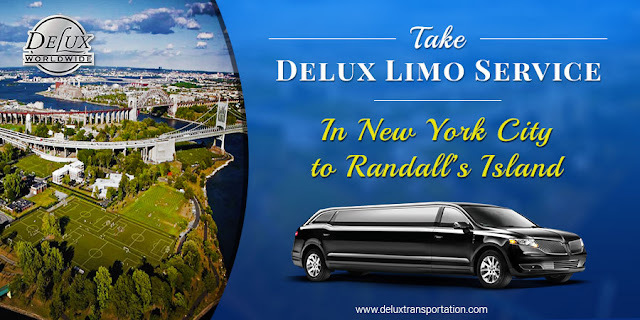 Limousine service NYC– it’s time to do it right! As you’ll know this is her Joanne tour, which is the name of her latest album and a head’s up to her real name, Stefani Joanne Angelina Germanotta. She learned the piano at the age of four and is an accomplished player. Lady Gaga left university to pursue her music career and in 2009 she won the MTV Video Music Awards for best new artist, the rest, as they say, is history, as she has gone from strength to strength consistently releasing best selling albums and writing songs for other top artists. One of the must-do things in our family has been to go and see the Yankees whenever we get the chance – it started with my parents and is a tradition we have continued. When the newly refurbished stadium was opened in 2009, there was a lot of concern that it would get more difficult to see the games so here are our tips about everything from seats to where to eat. 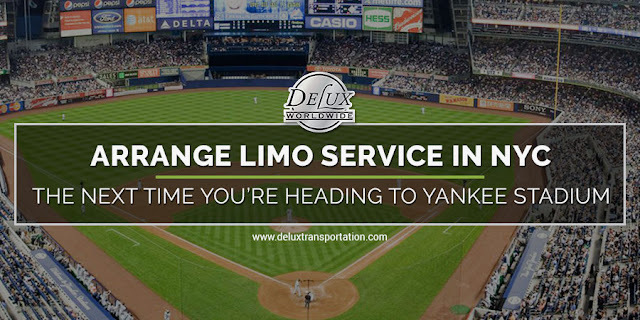 And most importantly, why we often treat ourselves to limo service NYC style to get to the games. Back in 2009, when the new stadium opened, there were the usual glum people who said it would be impossible to get tickets or they would cost a fortune. I’m glad to report this isn’t the case and there are still plenty of tickets on the market.